© 2003 by Upward Rhythm Productions. All Rights Reserved. Jhosta (aka JoEl D. McNair), CEO of Upward Rhythm Productions, is a born again music producer putting his heart into community enrichment and spreading the Gospel concerning the Lord Jesus Christ. Jhosta has produced a lot of inspirational music. However, Gospel rap is his first love. The Lord began working with Jhosta at a very young age, but like many youth Jhosta did not heed the Lord's voice right away. Many trials were overcome in order for Jhosta to have the kind of testimony and anointing expressed in his music. “I don’t advocate people going astray in order to obtain a testimony in life, but I am a firm believer that God can turn anyone around”, says Jhosta. Born and raised in Detroit, surviving his share of “street struggles” as well as the struggles to live the life of a man of God - it's been some time coming. Now, as President of Upward Rhythm Productions, Founder of Upward Rhythm For Christ Ministries, CEO of Upward Bound Kingdom Business LLC, a Registered Nurse, Jhosta's testimony is that the Lord Jesus Christ can and will change your life for the better if you follow Him. As the founder of Upward Rhythm For Christ Ministries, Jhosta distributes thousands of Christian CDs and literature thoughout the world. As CEO and Co-owner of Upward Bound Kingdom Business (a Christian real estate investment company), Jhosta buys property (mostly in poverty stricken areas) beautifies them and makes them inhabitable. “My musical interests began at a very young age. I am currently studying piano, trumpet, and guitar." Jhosta has released several CDs and is touching the world with his music. Jhosta has poured his heart into everything surrounding his musical career. He prides himself in staying positive, honestly expressing his devotion to Jesus Christ, and encouraging everyone who crosses his path to keep striving for greatness. His music will inspire you and keep you eagerly anticipating more of this type of creative energy! The tracks are tight and Jhosta's lyrics are filled with spiritual insight and encouragement. During it's development Upward Rhythm Productions has put on motivational music presentations in over 50 public schools throughout the metro area where students are encouraged to stay in school, go to college, respect one another, stay off drugs, and stay away from crime. Jhosta has succeeded at impacting his community and is still producing music projects. As a college graduate and Registered Nurse, he also still believes in working in the hospitals to serve the sick. Jhosta has produced and collaborated on several music projects that are in circulation worldwide. Jhosta says, “Usually nothing worth while comes easy in life, and hard work always pays off. I want to bring glory to God by being a talented musical producer and artist and sharing positive messages with people through music. To hear more about Jhosta log on at : WWW. JHOSTA. COM where you can hear and purchase music. 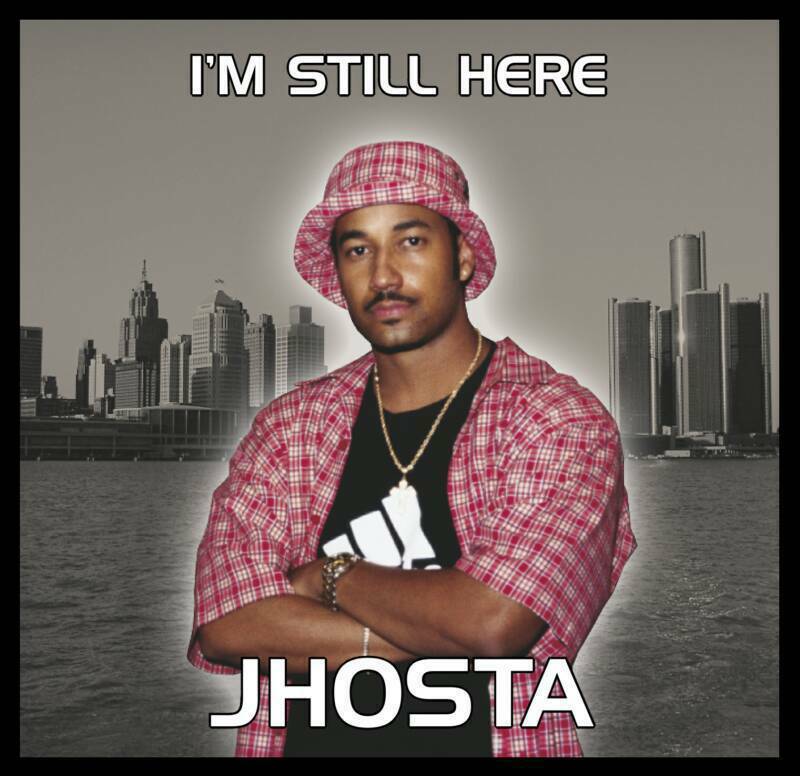 Jhosta can also be reached at jhosta@jhosta.com or (313)207-4888 to have him come out to your school, church or community outreach functions.